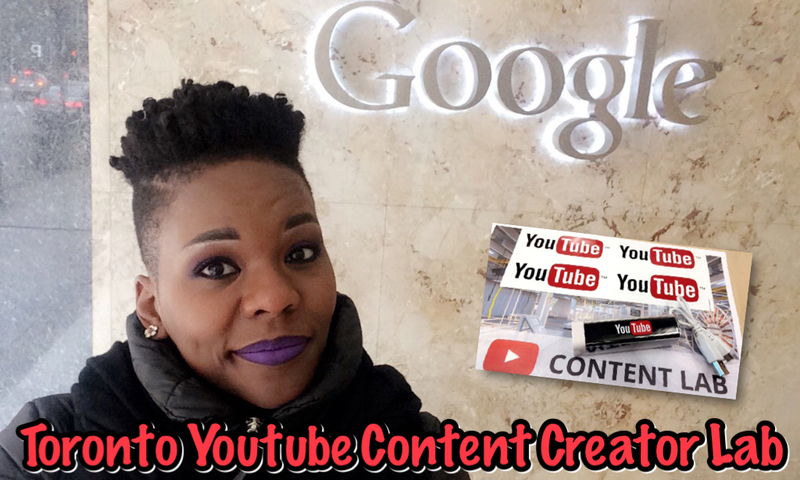 Last week I had the pleasure of attending the Youtube Content Creator Lab hosted at Google Canada in Toronto. 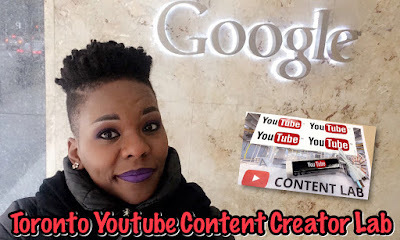 It provided a really hands on approach to developing content strategies. I had an awesome time and met some really talented creators. If yoi receive an invite to one being held in your area, I would definitely recommend that you attend. Check out these awesome Canadian Youtube Creators! #TheBlackoutATL is BACK and this year is going to be even bigger and better!! Get ready Atlanta! July 15th we're taking over Six Flags and July 16th we're back at the Crowes Nest for the day party from 3-8pm! Join Youtubers Kevin (TheSkorpionShow), Candy (SweetAddictionsTV), AshleyMillerTV, MessyMylès, MuchloveFromKy, 4ItsRox, PrettyPRChickTV, MissPTV, DJsWorld101, YoBoiNewnue and Jamar Washington for two days of F-U-N! Also, Youtubers Alonzo Lerone and Brian Bee will be special guests! We will have catered food, drinks, music, games, Q&A, and more fun things going on at this event. Tickets are $25. To purchase your tix just paypal sweetngreetc@gmail.com!